Earlier, the film was being produced by Prernaa, then Ronnie came on board and decided to back it, but the latest revelation has shocked everybody. Barely a few days after the announcement that Ronnie Screwvala’s production house RSVP had taken over Kedarnath and was producing it with the director Abhishek (Gattu) Kapoor’s production house, Guy In The Sky, comes another revelation that has the makers completely stunned. 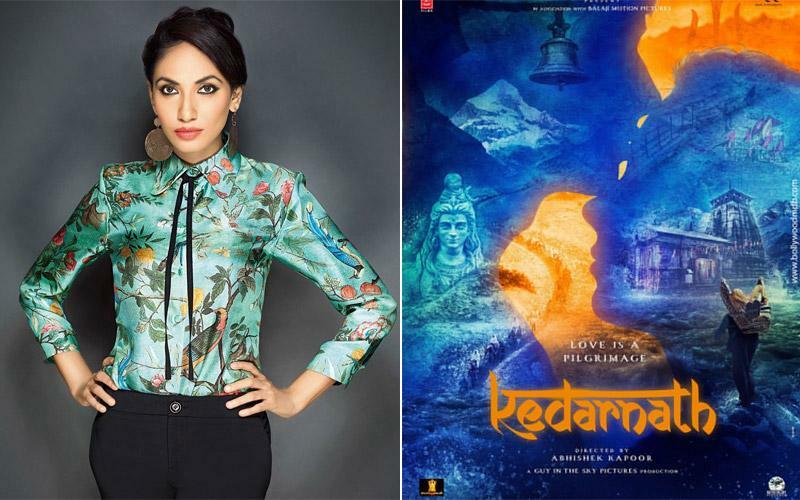 Three companies, Gothic Entertainment, Vashu Bhagnani’s Pooja Entertainment And Films Limited and Kolkata-based Padma Ispat Private Limited, have sent legal documents which they had signed with producer, Prernaa Arora, who was earlier producing Kedarnath. Says a source, “Months after shooting for Abhishek Kapoor’s Kedarnath came to a halt, the film was ready to start its second schedule – till the makers got a rude shock! Ronnie Screwvala has facilitated smooth sailing for the troubled project by taking over the reins and compensating former producers Prernaa Arora, Bhushan Kumar and Ekta Kapoor. Ronnie has paid Prernaa and Bhushan (since it is one contract, all money was invested by Bhushan) Rs 14 crores and Ekta Rs 8 crores. Abhishek Kapoor says, “It's shocking to know that there are people in the business who think it’s OK to sell assets that do not belong to them or have not been authorised to sell. Beyond that, I am amazed to learn that there are people who give money to the likes of these without doing any kind of due diligence or checking paperwork."